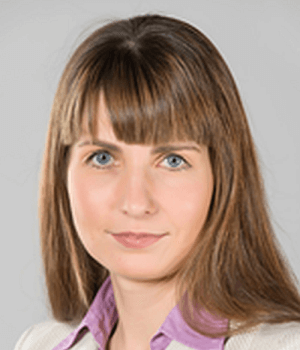 Tatiana Nikiforova has been working for international legal consulting for more than 15 years. Tatiana advises Russian and foreign clients on legal issues of creating and using technologies, activities in the Internet, e-commerce, media activities, and protection from unfair competition. At Dentons, Tatiana manages complex projects to create intellectual property management systems and intellectual property risks. Tatiana’s clients include MTS PJSC, Sberbank PJSC, Rosatom GC, Rostec GC, Prosveshcheniye Publishing House, St. Petersburg Metro, General Satellite, Moody’s, and other Russian and foreign companies. Tatiana is a co-author of a unique methodology for assessing intellectual property risks, conducting seminars and workshops on current issues in the field of information technology, on legal risks in the field of intellectual property and building business processes for managing intellectual property.